Home » » Books » From the Collection of the Kerch History and Culture Reserve. The lamp collection, Volume 2. 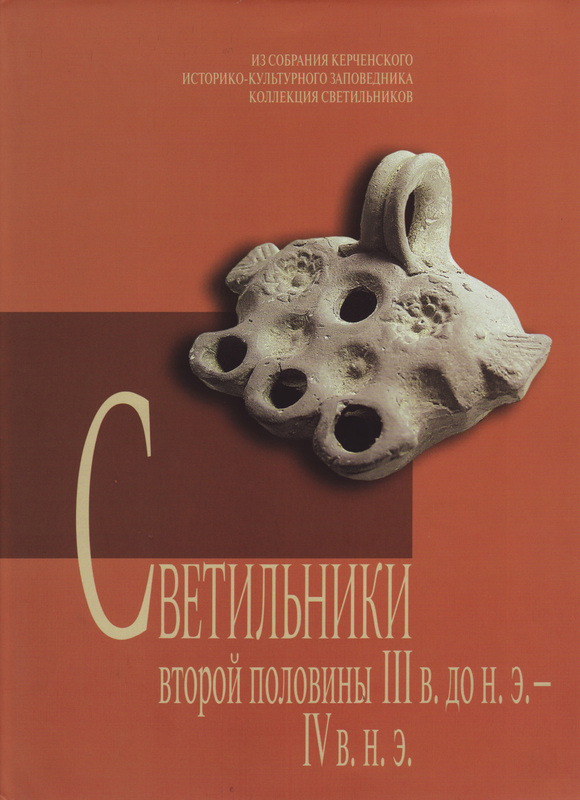 From the Collection of the Kerch History and Culture Reserve. The lamp collection, Volume 2. Imported Hellenistic Lamps. Bosporan Lamps from Hellenistic and Roman Times.